In the third match of the IPL-10 played at the Saurashtra Cricket Stadium, the Kolkata Knight Riders won a huge victory by 10 wickets. With this victory, Kolkata has also made a record in world cricket. Kolkata Knight Riders beat Gujarat Lions by 10 wickets on Friday night in their first match of the IPL-10. 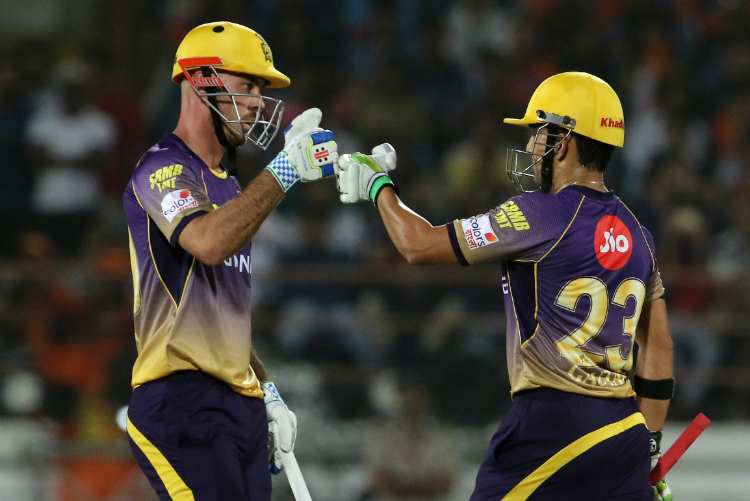 Chasing the target of 184 runs, both openers of Kolkata, Gautam Gambhir (76 not out) and Chris Lynn (not out 93) gave their team victory in 14.5 overs. Along with that, Kolkata made a world record in Twenty-20 cricket, so big scores has not been achieved by any team by keeping 10 wickets in hand. With this win, two IPL champions Kolkata Knight Riders, have also warned all the opposition teams in this IPL.